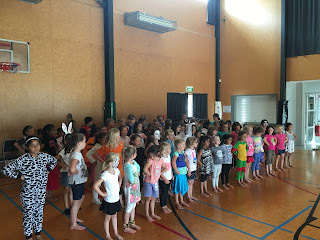 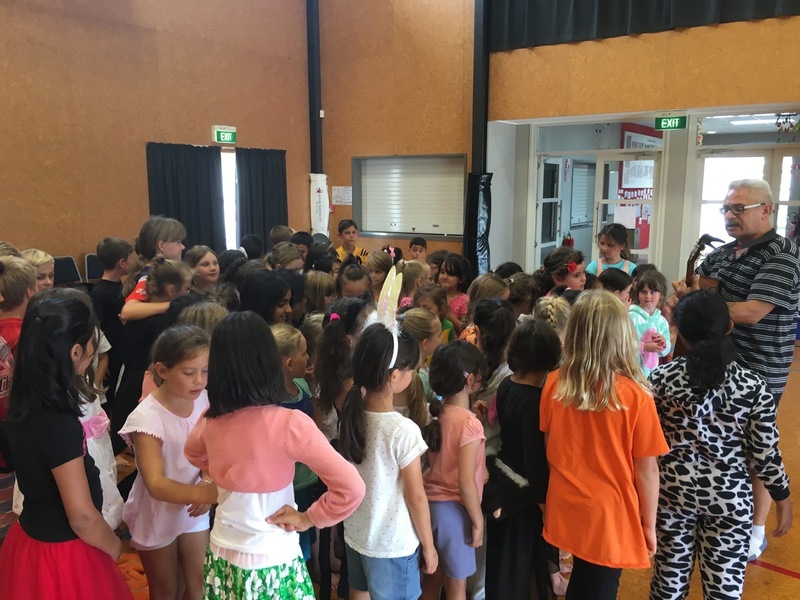 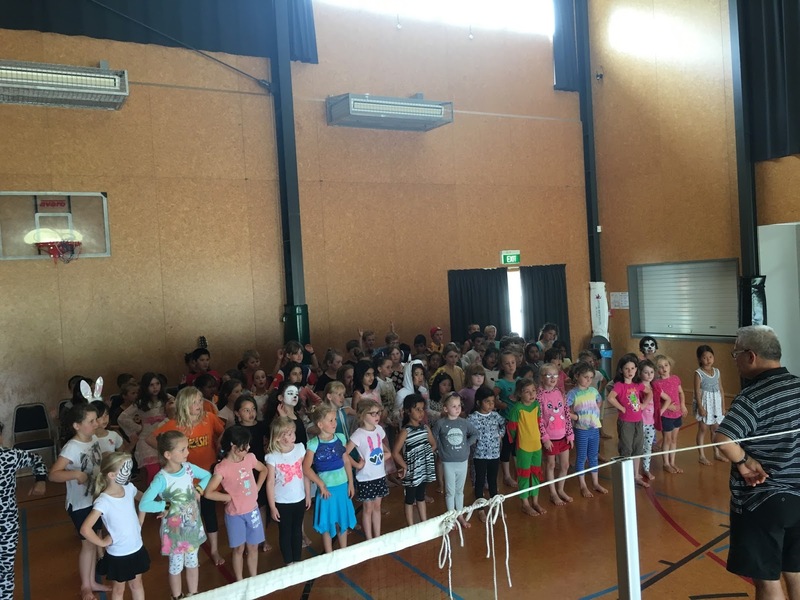 CSNS Kapa Haka : Week 6 Practise! 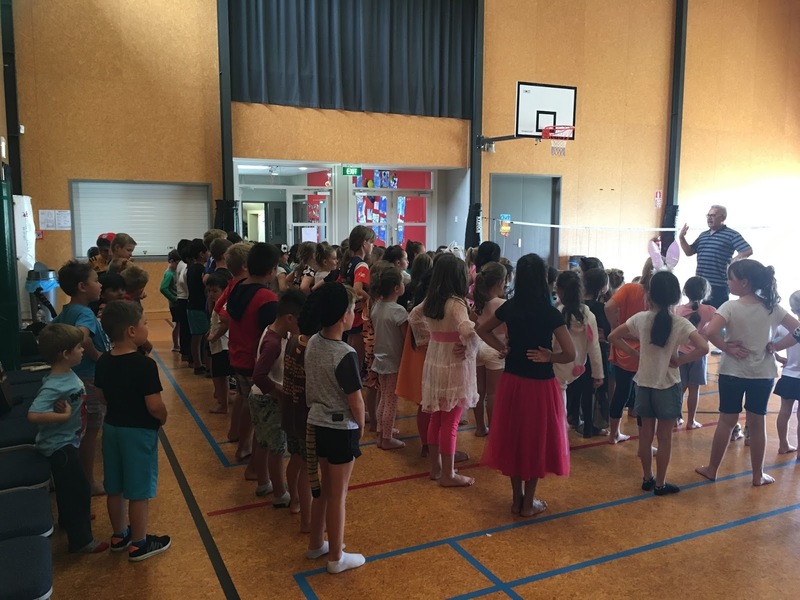 This week we started our new time of 12:10pm on Tuesdays. 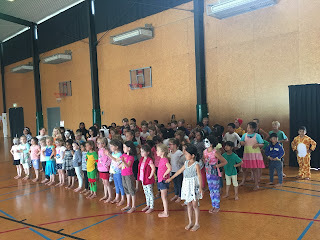 We usually have the auditorium but this week we were in the hall. 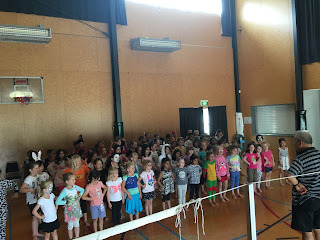 74 children came!!! We were really happy that so many kids wanted to come and see what Kapa Haka was all about. Here are some photos from the session. Taringa, karu, ihu, waha, e!